I have no idea if I will read this or not however some of the authors that are in here are worth a read if you haven’t before – a good purchase! I really enjoy Bella Andre’s work although I am woefully behind on the series. This is a tie- in series so may be a good place to restart. Flynn Stewart, an award-winning screenwriter, seems to have the perfect Hollywood life. 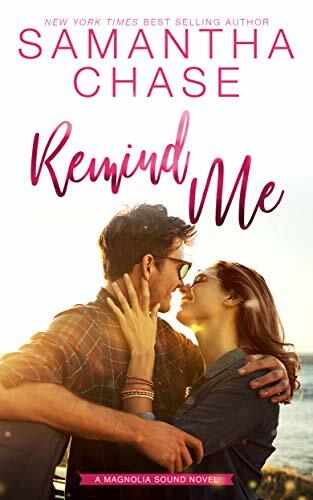 Until his dark past comes crashing back when he learns his long-lost sister has passed away—and he has a six-month-old niece named Ruby. Flynn vows to give the little girl who now means everything to him a better childhood than he or his sister ever had. So when he finds out that Ruby’s nanny is trying to sell their story to the press, he takes his niece as far from Hollywood as he can. 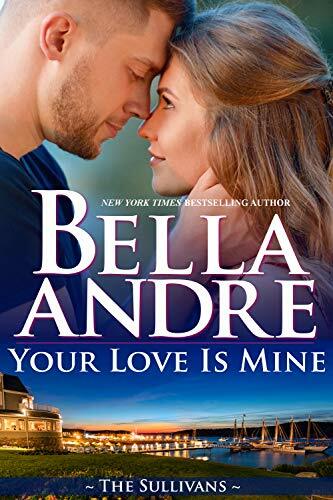 YOUR LOVE IS MINE is part of Bella Andre’s New York Times and USA Today #1 bestselling series about The Sullivans. While it can easily be read as a stand-alone story, you’ll likely enjoy reading the other books, too.